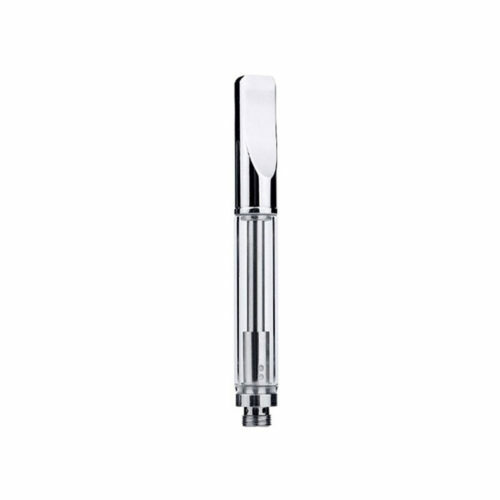 This is perhaps one of my favorite Cartomizers. This is the same as the Bcc-2 with the ceramic and wooden mouthpiece. It is designed for thick to very thick oil. 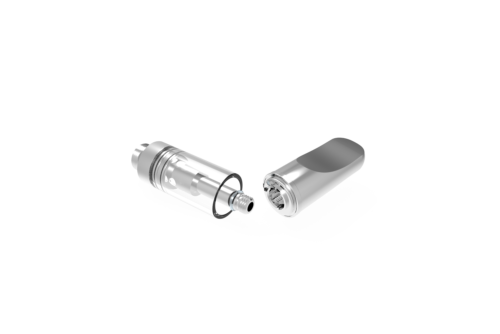 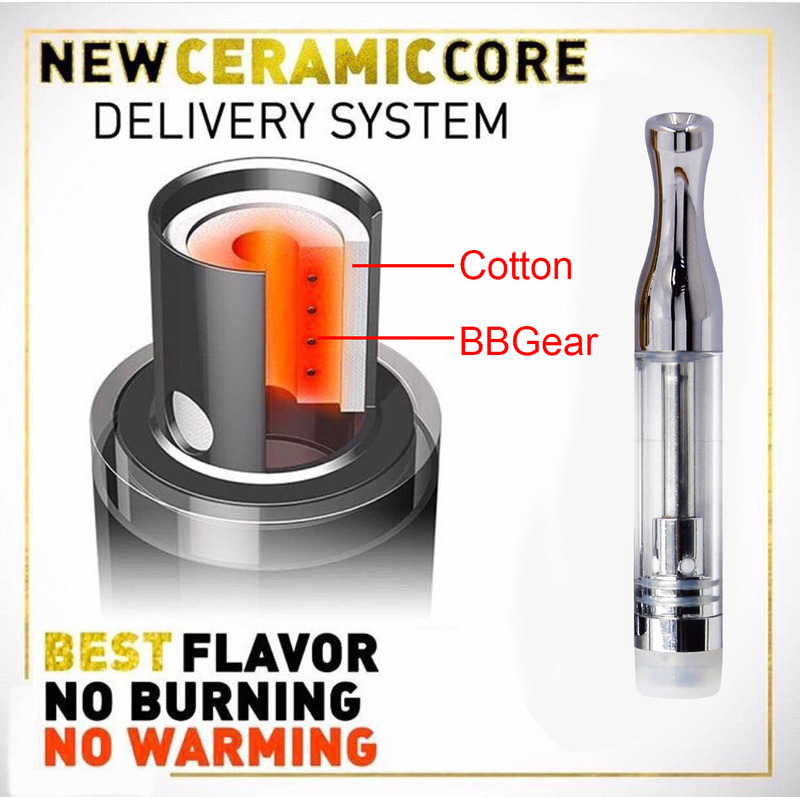 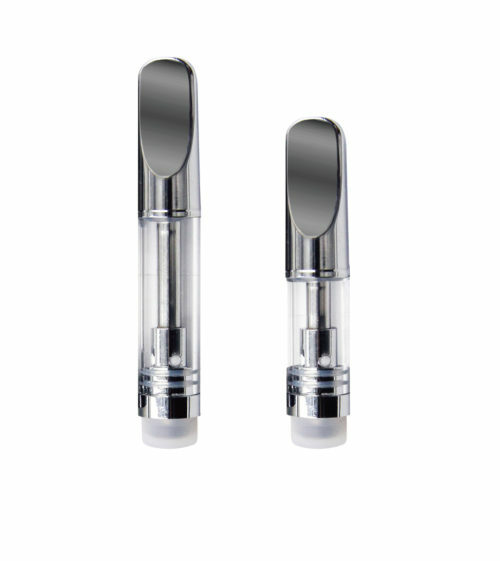 You can rely on this product for great taste and a large hit due to the ceramic coil. 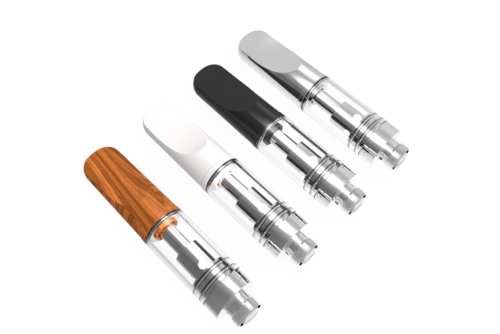 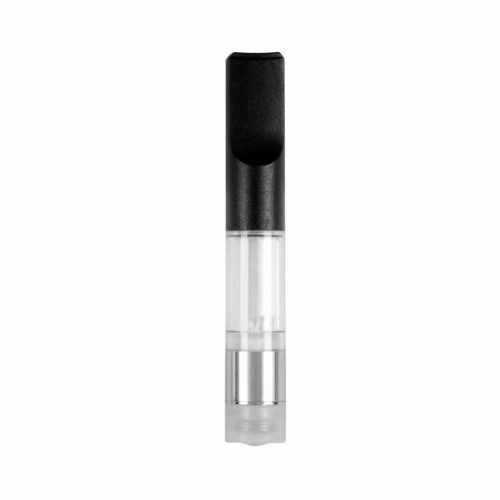 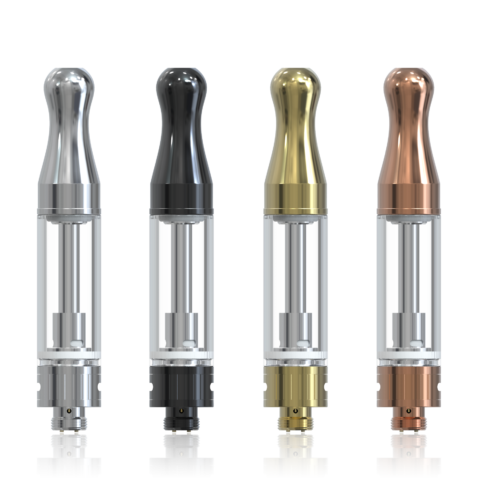 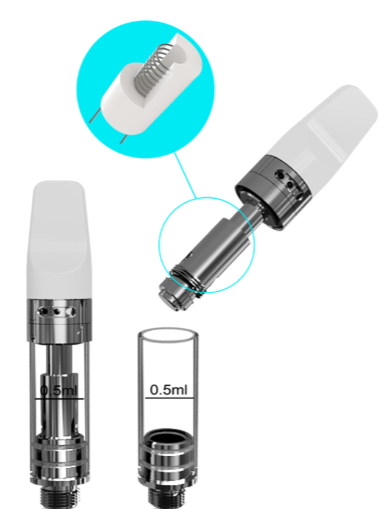 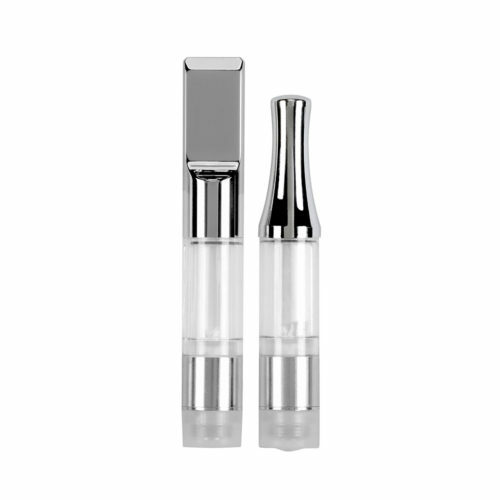 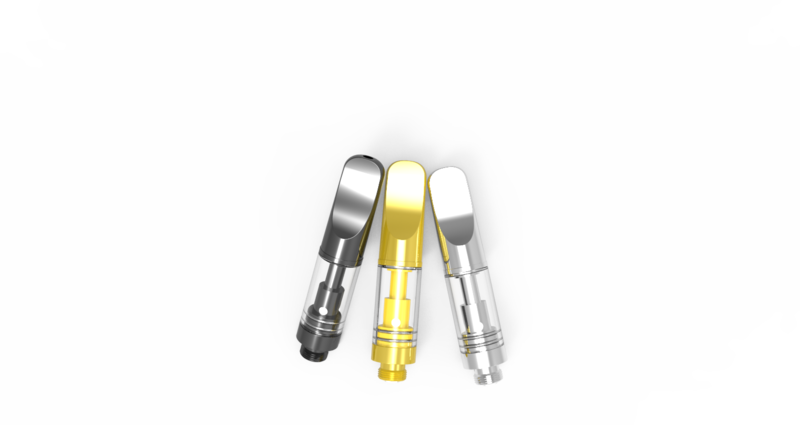 This is a great option to the CCell cartomizer at a much better price.